Comments such as “I can’t believe I just saw that”, “I’m definitely buying this on DVD, and I mean on release day” and “Joss Whedon never fucks up”, left the lips of movie goers as I exited the midnight showing of The Avengers. There is no amount of telling you how awesome this move is that will prepare you for how totally freakin’ awesome this movie is. When I finished watching Captain America last summer, I wanted to find the first trash can lid I saw and throw it like his vibranium shield. 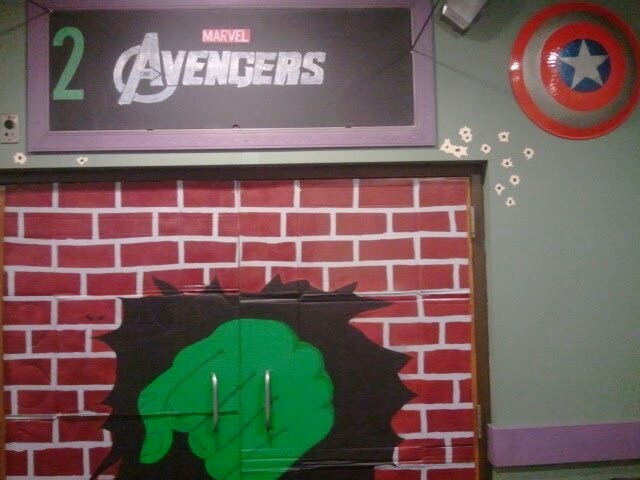 Now, I want to add a hammer as well as a bow and arrow to the mix. Loki is after the Tesseract, formerly known as the cosmic cube. After stealing it from Nick Fury while destroying a S.H.I.E.L.D. installation in the process, Fury assembles Captain America, Iron Man, Bruce Banner and Black Widow to get it back. Thor and Hawkeye eventually joins the mix to fend off the mother of all alien invasions. All of your favorite characters get plenty of screen time for you to sink your teeth into. Mark Ruffalo more than measures up in his role as the Hulk. Trust me, you will not miss Edward Notron. 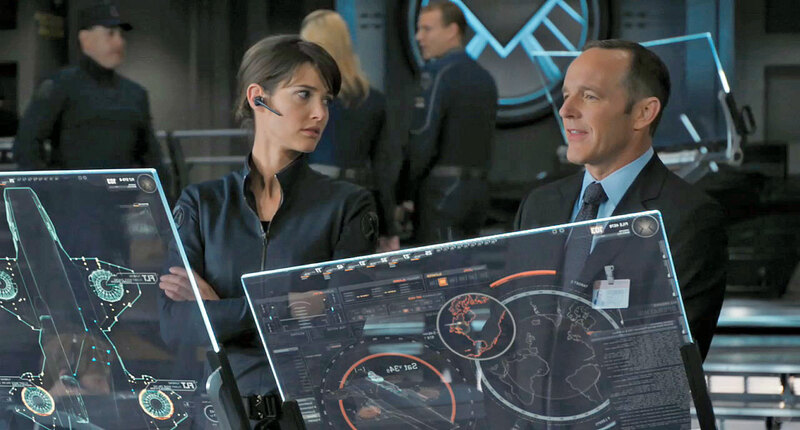 Agent Coulson is entertaining as always and Cobie Smulders is legen…wait for it…dary as Maria Hill. Whedon weaves a tale that offers comic book enthusiasts and casual movie followers the utmost bang for your buck. I’m on such an endorphin high right now that I can’t even sleep despite having to be ready for work in four hours. 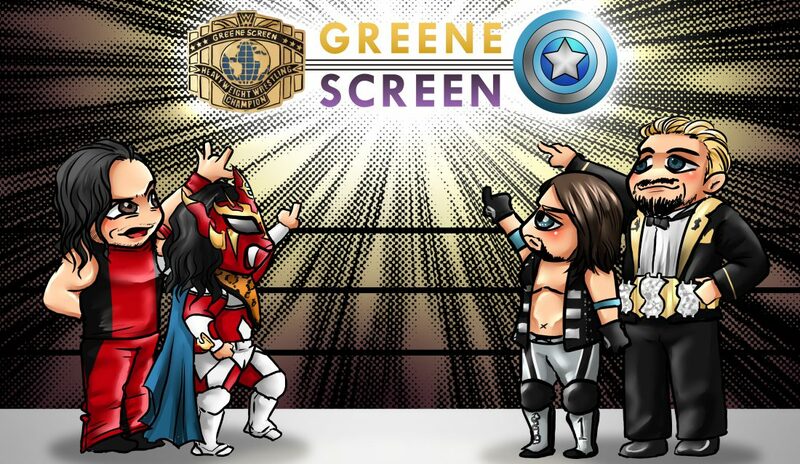 In my not-so-humble opinion, this is the greatest comic book movie of all time as this is the all-hero team-up movie we have been waiting our entire lives for. 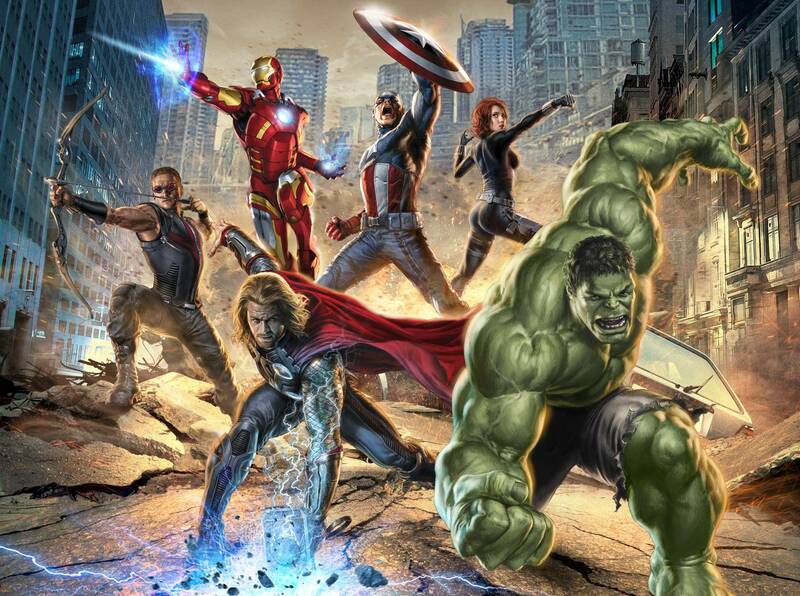 That notion may be challenged come July 20th but it will be extremely difficult for any movie in this genre to top the assembling of The Avengers.